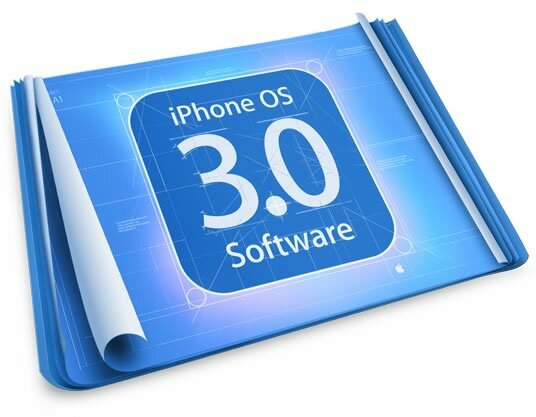 The iPhone Dev-Team has just released there latest jailbreaking tool, PwnageTool for iPhone OS 3.1. At the minute the jailbreak is for Mac only but hopefully a Windows version will be released soon. This release starts with PwnageTool 3.1 for Mac OS X – this application supports the iPhone 1st Generation (2G), the iPhone 3G and the iPod touch 1G. NB: THIS DOES NOT SUPPORT THE 3GS OR 2G/3G IPOD TOUCH. redsn0w for Mac OS X and Windows will follow sometime in the near future, please don’t bug us about it – we’ll release when we have something ready. Jonathan Zdziarski, a member of the iPhone Dev-Team, says that Apple’s encryption on the iPhone 3GS for business users is not as good as it should be and could put company data at risk. He said that the encryption is so weak, that it could be cracked in two minutes using nothing more than some easily available freeware. The iPhone 3GS is the first device to officially feature encryption, but Zdziarski says sensitive information like credit card numbers and social security digits on a 3GS are just as easy to access as they were on the 3G and first generation iPhone. He used Redsn0w and PurpleRa1n to install a custom kernel on the device, then he installed used an SSH client to port the raw disk image onto his computer.